08/13/2018 - Back to school is here! 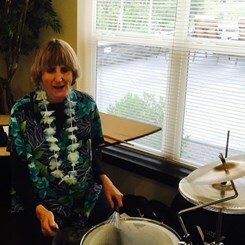 06/23/2018 - Sign up for Summer Lessons! 12/05/2016 - Teaching opportunities at Westborough - APPLY NOW! Due to space limitations, Westborough does not offer lessons. Please check our locations directory for another store near you which may offer lessons. For the past six decades, we’ve been on a mission to excite people of all ages, interests and backgrounds with the joy of music. We’re avid believers in the profound power of music, and we’re proud to be America’s most trusted music resource. 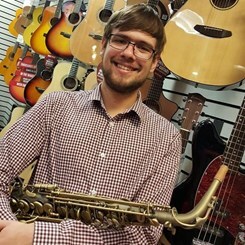 From incredible music lesson options to instrument sales, rentals, repairs and a massive assortment of books, sheet music and accessories, Music & Arts is here to connect you with everything you need to succeed in music! 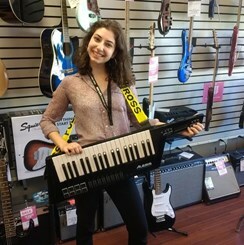 Welcome to the Westborough, Massachusetts Music & Arts store page! We’re located on Milk Street in northwest Westborough. You can find us just west of the Assabet River and Eagle Scout Trail. We proudly serve Westborough and the surrounding communities of Worcester, Millbury, Grafton, Upton, Shrewsbury, West Boylston, Boylston, Berlin, Northborough, Southborough, Marlborough, Hopkinton, Ashland, Framingham and more! Music & Arts partners with schools across the country to put instruments, music accessories and sheet music in the hands of our nation’s music students. 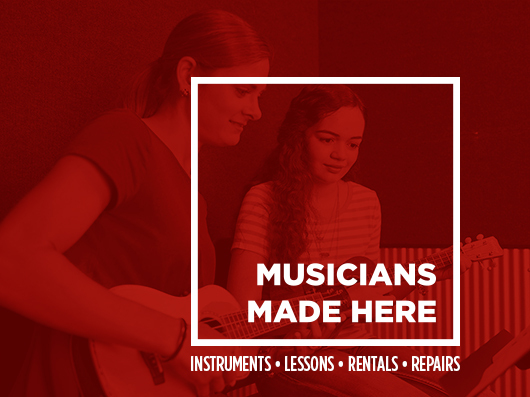 Our Westborough location is one of the largest music lesson centers in the New England area! Also, we service many of the area school districts in Metrowest and Central Mass including Northborough, Southborough, Marlborough, Shrewsbury, Grafton, and Worcester. The schools we serve include Abby Kelley, Annie Fales, Charles Whitcomb, Fannie Proctor, Fay School, Gibbons MS, Harding Armstrong, Hastings, Lincoln Street, Melican MS, Mill Pond, Neary, Oak MS, Peaslee, Sherwood MS, Woodward Memorial, and Zeh. Legendary folk singer Jaime Brockett got his start here in Westborough. If you’re interested in learning how to play an instrument like the guitar or in writing some music of your own, our talented teaching staff can help you get there! 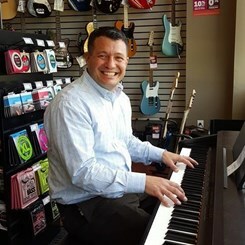 Working one-on-one with one of our university-trained instructors is a great way to help you master technique on your instrument and get you closer to meeting your musical goals. 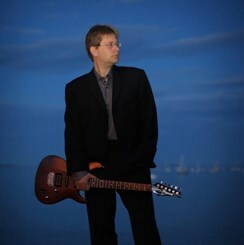 Ask about our music lesson options today! If you’re a local Westborough musician gearing up for a performance at the Concerts On The Common series this year, let us help you get ready for the show! From music accessories like picks, strings, straps, tuners and reeds to an expert instrument repair and maintenance team on staff, we’re here to be your last stop before you take the stage! 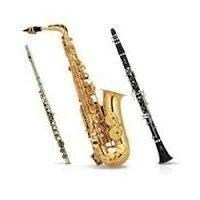 Can’t take home an instrument today? Check out our layaway program! 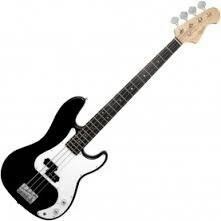 For no additional cost, we’ll set aside your instrument until it’s paid off in full. This is a great option for families on a budget and those who want to keep gifts a secret until just the right moment. Ask a Music & Arts sales associate for more information. Founded in 1952, the first Music & Arts store was ran out of a Bethesda, Maryland home. 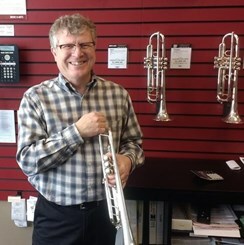 Now the nation’s leading provider of music lessons, instrument sales, rentals and repairs, we’ve grown leaps and bounds over the years, but some things have never changed. We’re still operated by the same family, and we’ve never lost sight of our values and music’s impact on a human level. Stop in and see us today! The staff at our Westborough location can’t wait to connect you with everything you need!